YWCA Richmond to announce Pat Asch Fellow: Nadine Marsh-Carter, J.D. RICHMOND, Va. (April 27, 2018) –YWCA Richmond announced today that Nadine Marsh-Carter, J.D. has been named the 2018 recipient of the Pat Asch Fellowship for Social Justice. The fellowship was announced at the 2018 Outstanding Women Awards this afternoon at the Greater Richmond Convention Center. 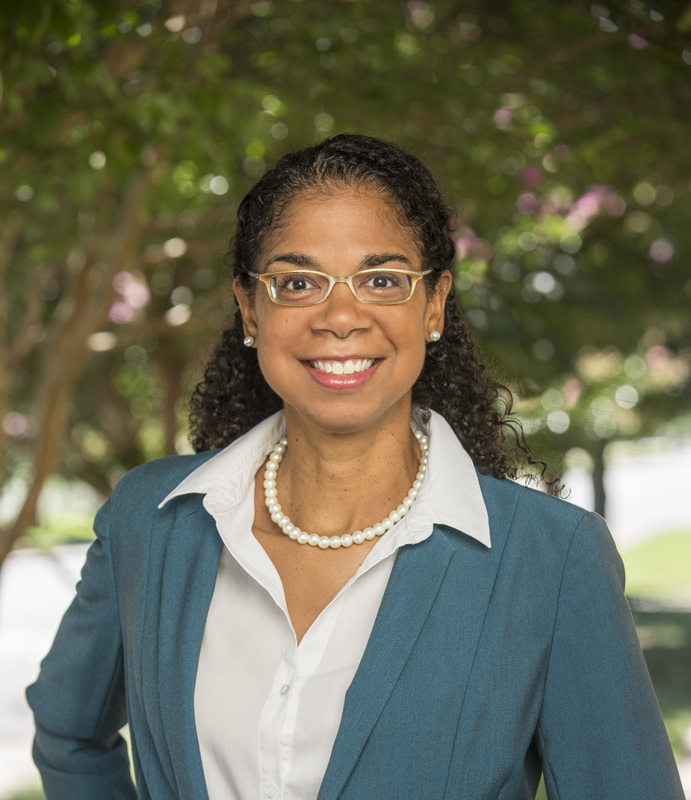 Marsh-Carter, President & CEO of Children’s Home Society of Virginia (CHS), will receive $17,500 to extend her social justice work in the Richmond community through advocacy and education to address the challenge of equity in philanthropy. The Pat Asch Fellowship is awarded annually to one woman aged 50 years or older to use toward education and personal development that will better her ability to advance social justice in Richmond. Marsh-Carter will use the Pat Asch Fellowship to continue her education to build an understanding of philanthropy to tackle the challenge of equity. The Fellowship, presented by YWCA Richmond through funding from the Jackson Foundation, honors Patricia Morris “Pat” Asch, former executive director of both agencies and a civil servant to Richmond until her passing in 2013. Marsh-Carter is known through individual interactions with families at Children’s Home Society, as well as through community advocacy and organizing efforts in the Richmond community. For nearly 20 years, Marsh-Carter has advocated for better outcomes for children who have been abused or abandoned. Through her work and community service endeavors, she has demonstrated a drive to make positive, equitable changes in Metro Richmond. First as an attorney and then as a child advocate, Nadine has always been motivated to promote equity for all. “In my 25 plus years in nonprofit and philanthropic work, I have witnessed how philanthropy and the nonprofit sectors in Richmond have wrestled with the need for increased equity in our community outcomes. I know that while many admirable endeavors support equity, there are still significant gaps in both fields that lead to us not reaching truly equitable outcomes in our community,” said Nadine Marsh-Carter, J.D. More information about the Pat Asch Fellowship for Social Justice is available online at www.ywcarichmond.org/fellowship or by contacting Rupa Murthy at rmurthy@ywcarichmond.org. To learn more about YWCA Richmond, visit www.ywcarichmond.org. YWCA Richmond is a partner on the Greater Richmond Regional Hotline, a 24/7, free and confidential resource for individuals who have or are currently experiencing violence. If you or someone you know is experiencing domestic, sexual or intimate partner violence, you may call 804-612-6126. Wasn’t she the one that quit the school board? Maybe she didn’t want to get her hands messy with that one. Smart move. Nadine is an incredible person and more than deserves this recognition. She will go far in helping.